Thunder over the Mediterranean is an awesome sound. Reminds me of thunder over the Iowa plains. I first met Fr. Esdaile at the Venerabile when he was a sem. His parents and I became great friends, and his mother, who is still living, was a great supporter of my little family when we were going through hard emotional times. She is still alive and well, I am told by my son. I am not in England to encourage Fr., but go and buy a copy of his poems for a good cause. Writing is in the family. Fr. 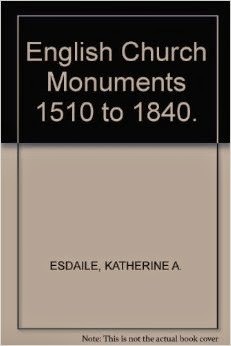 Esdaile's paternal grandmother is the famous Katherine Esdaile, who wrote THE book on figure tombs and whose papers are at Pepperdine University in California. Here is some information on this amazing woman: the first is from 1950.
a comprehensive study of the busts and statues of King Charles I.
J. B. Morrell's York Monuments trace their origin to her initiative. Her generosity in communicating her knowledge was notable. English Sculptors, if and when it is published, ought to be invaluable. since the Renaissance, I927; Life and Times of FrancoisRoubiliac, 1929; Temple Church Monuments, 1933; and English Church Monuments,1510-1840, in 1947, a work without a parallel from the time of Weever's Funeral Monuments until the publication of Mr Crossley's English Church Monuments, to which Mrs Esdaile's book was asequel. Mrs Esdaile(1881-1950) was a pioneer of the study of church monuments so the following from the Independent is worth copying to the group. James Lees-Milne,working for the National Trust,writes in his diary:"After breakfast I motored Eddy to Salisbury and then,parting with him regretfully,continued up to Wilton.Picked up Mrs Esdaile and drove her to Stourhead. Never have I been in closer contact with a more unkempt female;yet she is an old pet.Her stockings hang in folds,covered with stains;her face and fingers are yellow with cigarettes. She is rather vague now and walks with difficulty. Yet at Stourhead she plodded gallantly round the house and told us what she knew about each sculpture,which was everything. [She]kept prattling about a monument she wished to see in a church three miles from Stourton. 'A stunner',she called it. It was by Van Nost,she assured me, of a Windham.We took a look at it. I admit it was a splendid affair,dated 1684,full-blooded Charles II Baroque,standing in the face of the open door'. The Independent, 12 Apl 2007.Compiled by Ian Irvine. and has this fascinating book to his credit. And, do not forget the many poems on my blog for free-pence. And, my son is editing the seminary magazine this year. For five years, he worked part-time for a Spanish newspaper in the States. What is all this about writing, sems, priests, mums, and grandmums, although I would have loved to have held Mrs. Esdaile's writing case, not being in the same category as this great lady and her grandsons. But, I would have had to have been an extremely precocious one-year-old. A good friend of mine sent me a little blue pouch with five fava beans in it. Accompanying this pouch was the story about how St. Joseph saved the Sicilians from starvation, in time of famine, by increasing the fava bean crops. In Sicily, where St. Joseph is regarded by many as their Patron saint, and in many Italian-American communities, thanks are given to St. Joseph ("San Giuseppe" in Italian) for preventing a famine in Sicily during the Middle Ages. According to legend, there was a severe drought at the time, and the people prayed for their patron saint to bring them rain. They promised that if he answered their prayers, they would prepare a large feast to honor him. The rain did come, and the people of Sicily prepared a large banquet for their patron saint. The fava bean was the crop which saved the population from starvation and is a traditional part of St. Joseph's Day altars and traditions. Giving food to the needy is a St. Joseph's Day custom. In some communities it is traditional to wear red clothing and eat a Neapolitan pastry known as azeppola (created in 1840 by Don Pasquale Pinatauro in Napoli) on St. Joseph's Day. Maccu di San Giuseppe is a traditional Sicilian dish that consists of various ingredients and maccu that is prepared on this day. Maccu is a foodstuff and soup that dates to ancient times which is prepared with fava beans as a primary ingredient. God's Will, bring us prosperity. Because of the ravages on my heart in this Dark Night, I have felt like this spider since being in Malta. One difference in this story and the Dark Night must be this. That it is God's grace which creates the web of our lives, not us. We can do nothing on our own. Pride and ignorance drive us to think that we can accomplish things, move hearts, help minds to think. It is only God Who working through the humbled spirit Who works both the will and the action. 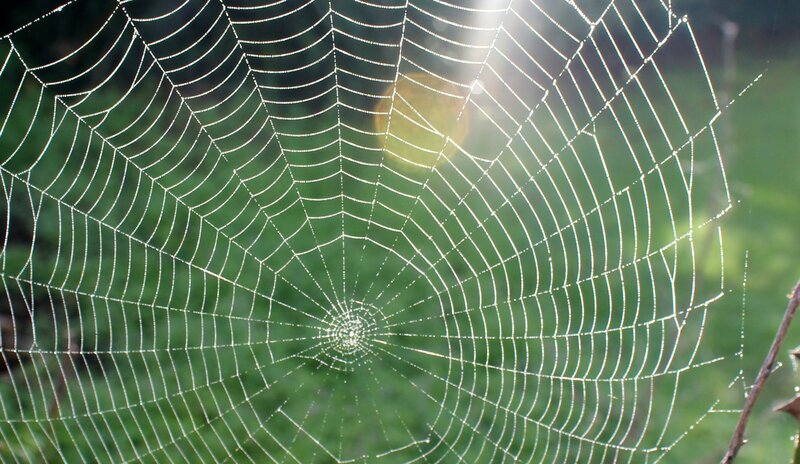 A Catholic spider would stop and ask for grace-the grace to see how futile it is to continue on one's own power, and how necessary are God's mercy and forgiveness. Well, it is raining and cold. I have on four layers. And, despite the weather, I thought I should go out of my way to Valletta for Adoration and Maltese Mass, rather than Sliema, where I usually go. Wondering who to go to for spiritual direction while I am here. a priest sat down next to me and we began, of course, to talk. He does spiritual direction, and gave me some wise words on the 40 minute trip. As a Carmelite, he pointed out that some orders are trained to do spiritual direction and some are not. Keep this in mind. Not all diocesan priests have gifts for spiritual direction, either. 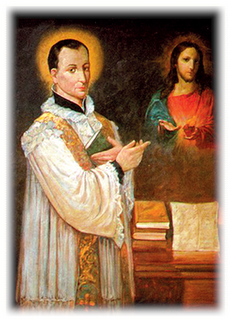 This good priest noted that, of course, the Dominicans train their men for preaching and scholarship, the Salesians train their men to work with youth, troubled youth mostly, and the Carmelites are trained to give spiritual direction. 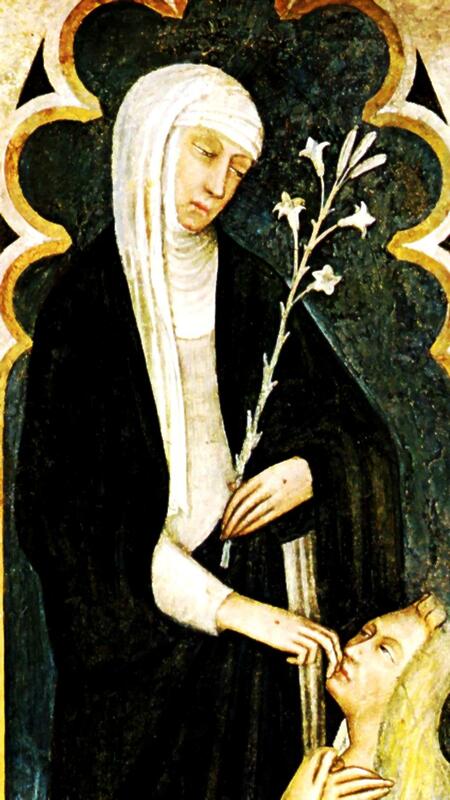 Sadly, in some areas of America, the Carmelites have become uber-liberals. And, there, in that nation, it is hard to even find a Carmelite priest. He also mentioned Thomas Merton, who I had just put back on the blog this morning. Synchronicity. One more point this good priest made was that we all need to think about death. Again, synchronicity considering I just wrote about the Four Last Things. He stressed that we should consider death daily. He shared his e-mail with me and I shall write to him. God makes new doughnuts every day. Yesterday, I prayed for a spiritual director while I am here. Mystic Attention-Where Is Yours Located? Several commentators have asked me how one "hears" the Lord. Discernment takes time, but mostly, silence. I repeat a post and rewrite some helpful hints. Simply put, you will not be able to hear God unless you give Him time to speak to you in the quiet of your mind and soul. 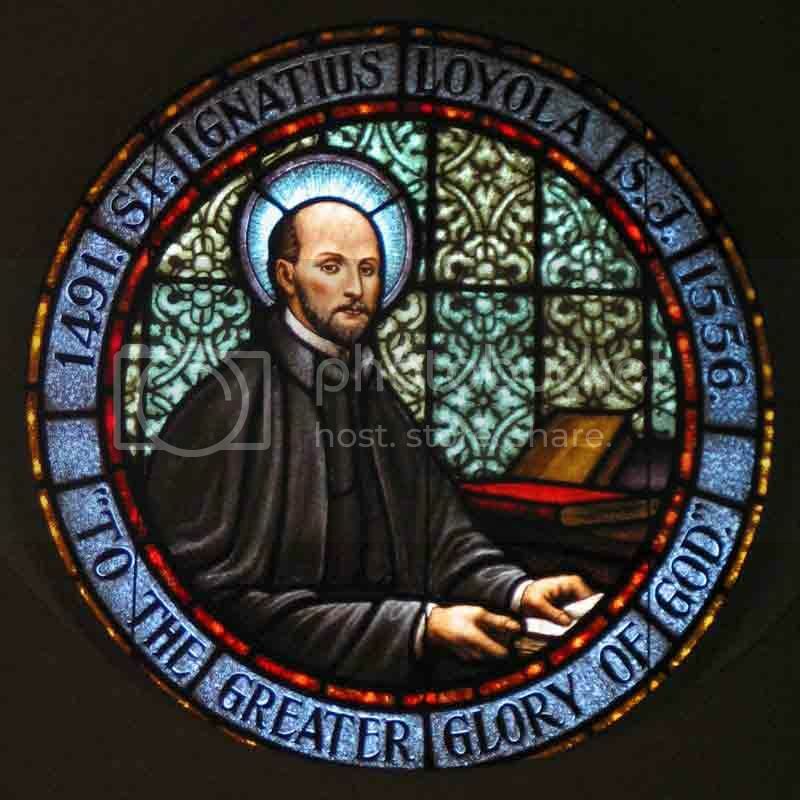 In the long perfection series, I have quoted the great saints and Doctors of the Church concerning the levels of perfection, and at all these stages, one needs to make time for God. The noise and chaos even in the political arenas of the Church cause us all great distraction. Again, I list things Catholics must do to become perfect. One, simplify one's life and the lives of those around you. Do less, be quiet more. Two, never watched TV and select what news sources which you read daily. Three or four online sources a day, read briefly, would be plenty for the head of the family. Three, set at least an hour a day aside for silent prayer, perhaps beginning with meditating on the Scriptures. Four, Blessed Paul VI asked the laity to say at least part of the Divine Office. These prayers only take minutes and can be done on the bus or train if one is commuting. Sadly, too many Americans are forced to drive, which takes away from reading and praying time. Five, say the rosary daily, and this is something one can do in the car on the way to work. There are many mp3s and CDs for such meditation. The family rosary is the best form of this prayer, imo. Six, pray as a family daily, even if only for fifteen minutes together in the evening and, better yet, in the morning as well. Seven, learn to quiet the mind. One cannot hear God is one's mind is full of junk and goo from the world, the flesh, and the devil. I repeat Thomas Merton's comment on contemplation, which follows meditation. Look at all the references to this in the past almost two years. 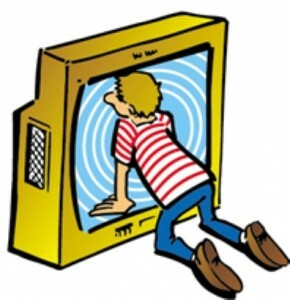 Walker Percy, read my comments in two posts on Thomas Merton's insight into how tv takes over our capacity to be in contemplation of God. Passivity given over to evil will change us, sadly, to someone God did not intend. Repetition is a good way to learn. I have come across a startling one which I missed so long ago and I hope this helps. spellbound in a state of complete union." families where there is no TV, there is quiet. how this slavery is so real. 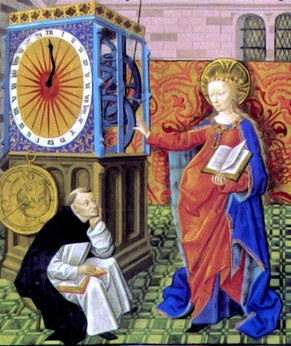 reading concerning the Faith and no attempts at Lectio Divina. Up to six hours of television watching cloud the judgments and movements of those children as well who watch it. being seized by television. This is the point of Merton's warning......Computer games do the same thing. 41 Unto the end, understanding for the sons of Core. If you are interested in keeping the perfection series, I suggested you begin saving bits and pieces on your own computer. I do not even have these saved on a hard drive. If anyone wants to help me with this, please contact me in the com box. Someone in my family is trying to set up a private server, but is bogged down with other things. On that hard word, concupiscence, a result of Original Sin, which all men and women have, the CCC states much. I am sure a review will help us all today. 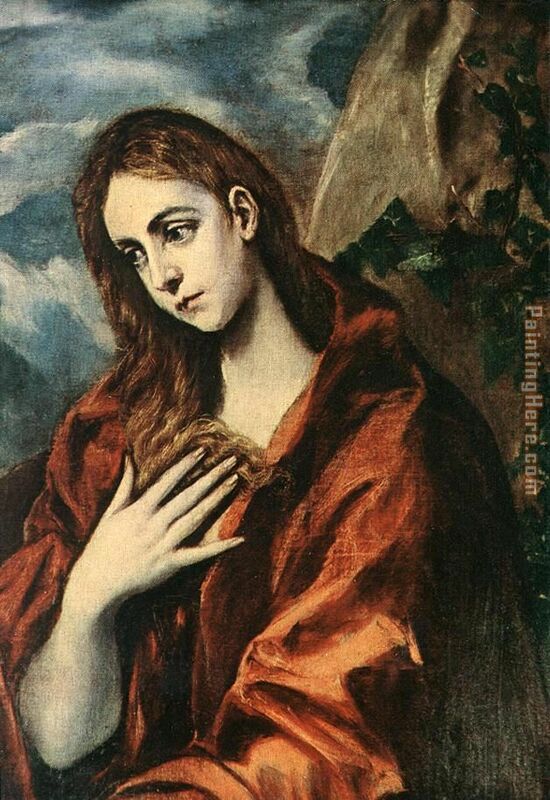 2514 St. John distinguishes three kinds of covetousness or concupiscence: lust of the flesh, lust of the eyes, and pride of life.301 In the Catholic catechetical tradition, the ninth commandment forbids carnal concupiscence; the tenth forbids coveting another's goods. The more we give in to sin in our lives, the more we make a habit of sin. Then, the Dear Lord must break those habits of sin, whether those of the body, or of the spirit or of the will. As one reader reminds us, purity of heart leads to heaven, a theme on this blog. Here is the CCC again. This is a real battle, not a skirmish. Sometimes, it takes an entire lifetime to become pure in heart. Other people may be given such a grace of infused purity, never losing it from childhood, but for most of us, it is a struggle. The bold highlights are mine. 2519 The "pure in heart" are promised that they will see God face to face and be like him.312 Purity of heart is the precondition of the vision of God. Even now it enables us to see according to God, to accept others as "neighbors"; it lets us perceive the human body - ours and our neighbor's - as a temple of the Holy Spirit, a manifestation of divine beauty. This last quotation is from St. Augustine. 2524 The forms taken by modesty vary from one culture to another. Everywhere, however, modesty exists as an intuitionof the spiritual dignity proper to man. It is born with the awakening consciousness of being a subject. Teaching modesty to children and adolescents means awakening in them respect for the human person. I wrote about purity of intention way last year....follow the tag.